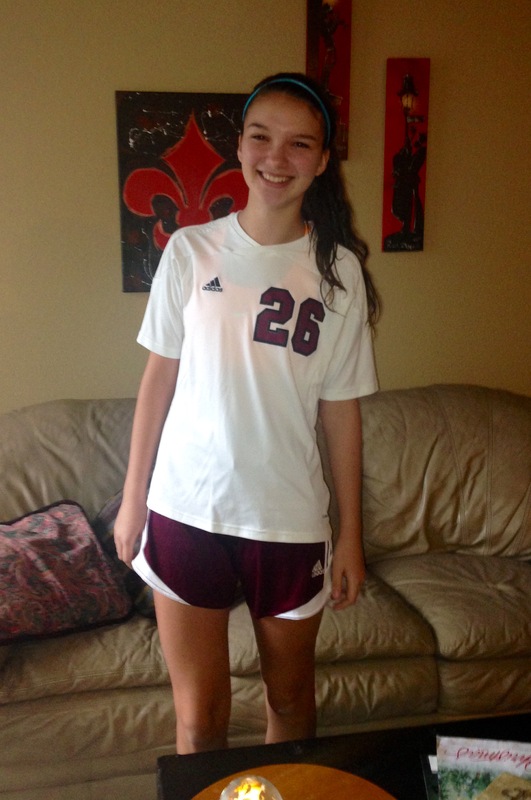 sports | Living The Dream? I have been holding off on making this post until the right time. I feel this morning after watching ESPN and Suzy Kolber I broke down and shed a tear. 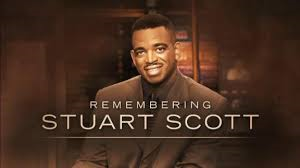 Stuart Scott died January 4, 2015. At times it feels that Stu has been in my life my entire adulthood from afar. I turn on ESPN pretty much every day of my life. Stu is there. Stu is making me smile. Stu is giving me some report on my sports stars. Stu is making me laugh. The guy is just apart of the TV to me. His collegues, Suzy Kolber, Chris Berman, etc… Are all ingrained in my life as well. I was thinking in January that the Super Bowl is not going to be the same. Pre-game on Super Bowl Sunday is always so entertaining to me. I love the in depth stories of the athletes. Stu was always able to make me laugh. This morning I got more than I bargained for. 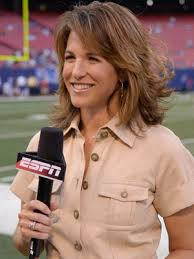 Suzy Kolber. (btw.. The absolute more gorgeous sports announcer to walk the planet. Well hell, one of the most gorgeous women to walk the planet) broke down when trying to talk about Stu. It was raw. It was not scripted. It was true friendship and mourning. It was real. 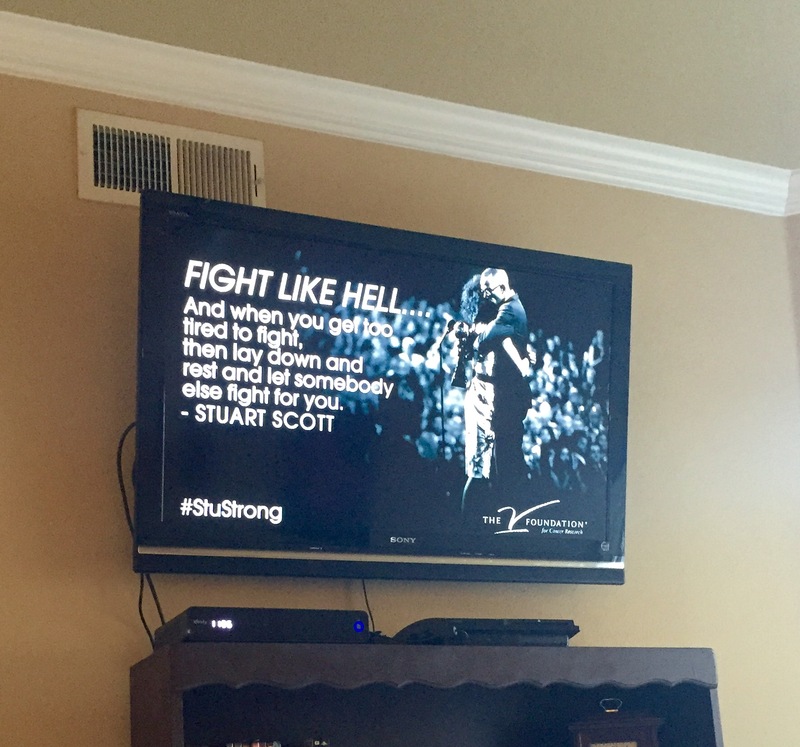 Thank you Suzy… Thank you Stu… Thank you ESPN for being a part of my life. Now is time for some positives… The New Year is here and I have been looking forward to January 2, 2015 for many months. 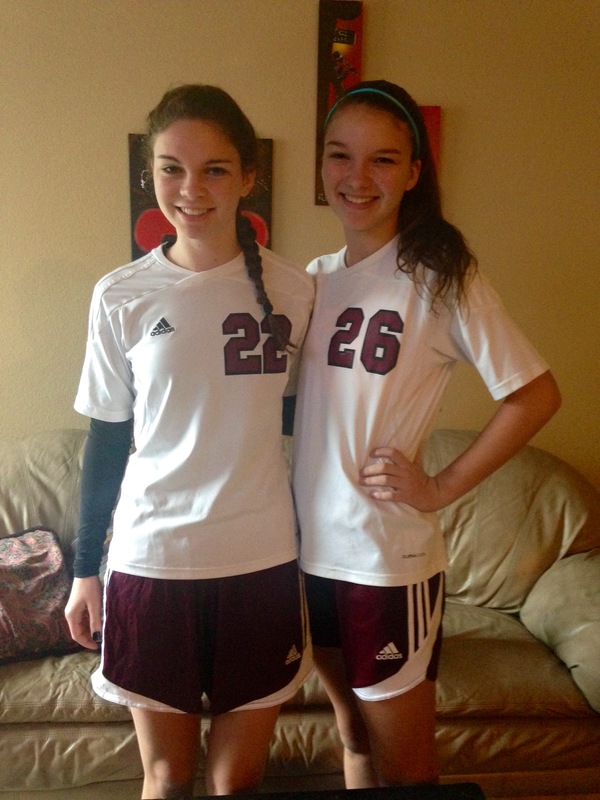 Today my two fabulous daughters play soccer together as teammates. This is the first time this has ever taken place. It is a monumental day. 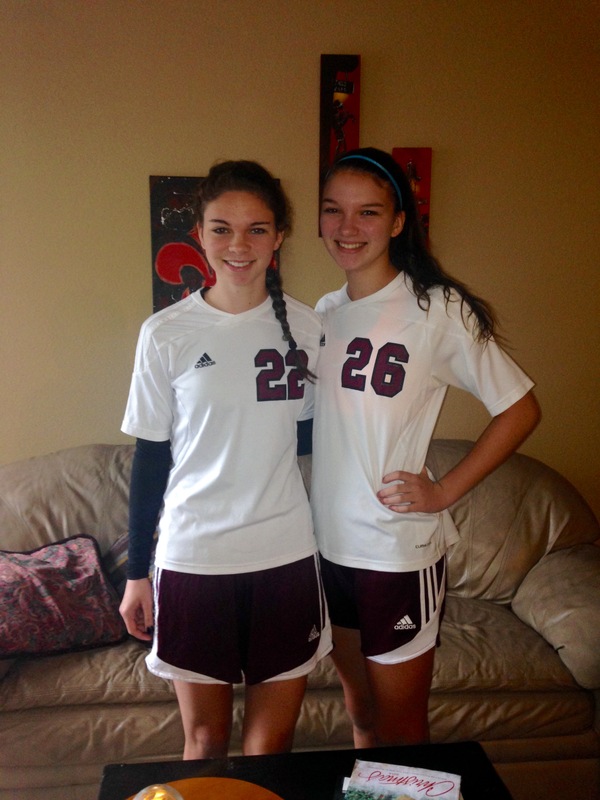 I have been watching these two girls play soccer competitively since they were each 3 years old. They have never been on the same team. Yesterday, Texas A&M student assistant Michael Richardson twice delivered cheap shots on West Virginia players on the sideline. He was sent to the locker room by head coach Kevin Sumlin. Today, Kevin Sumlin issued a statement (via Barrett Sallee) that after reviewing the incidents, he was dismissing Michael Richardson from the program. He also apologized to the West Virginia players and staff. It was not a good day to end up on coach Sumlin’s bad side. Apparently, the person cleaning out his pool decided to tweet about it and make a phone call public knowledge. Remember kids, you don’t have to put everything on social media.